Chem-Dry on the Shore adheres to a set of core values that guide our thinking and lead to our decisions. These values help us accomplish our mission of providing the best possible service to every customer. Our values are summarized in 5 reasons why to choose Chem-Dry on the Shore throughout Baldwin County & Pensacola Metro Area (In Escambia County, Santa Rosa County), Florida, Alabama. Chem-Dry on the Shore is known for quality carpet care at a great value. We have been providing superior cleaning service to Baldwin County & Pensacola Metro Area (In Escambia County, Santa Rosa County), Florida, Alabama, while the Chem-Dry brand has been the leader in the industry for more than three decades. 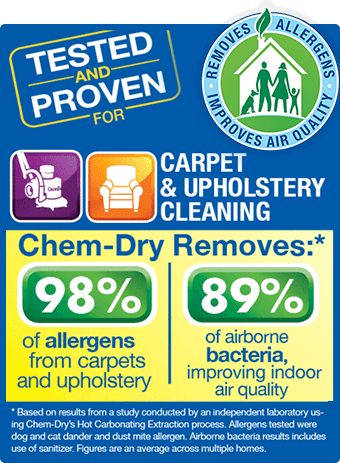 As the largest carpet cleaning company in the nation, Chem-Dry is dedicated to the highest level of quality service. We combine the brand trust of a national system with local service. You know we’ll work hard to take care of our community’s cleaning service needs, because we live here too. Chem-Dry on the Shore is experienced in servicing a variety of types of fabric, providing the appropriate care for even the finest carpets, rugs and upholstery. We are qualified and knowledgeable in a wide variety of carpet and upholstery cleaning services. We take ongoing opportunities to gain new experiences, add services and improve our tools as we always strive to stay on top of our industry. Call us at (855) 588-7847 to speak with one of our professional staff members. Chem-Dry on the Shore believes in educating both our staff and our customers. By educating our Chem-Dry staff through annual training and required certification, we stay on the cutting edge of the carpet cleaning industry. By educating our customers, they become more knowledgeable about cleaning and caring for their floors, rugs and upholstery. This helps customers make better cleaning decisions and increases the long-lasting effect of Chem-Dry services. Ask us about our ongoing education to keep at the cutting edge of cleaning technology. Chem-Dry on the Shore will delight our customers with the cleanest and fastest drying carpets and upholstery in the industry. Our products will be expertly applied so as to be gentle on carpets and property, safe for people and pets, and our services will be delivered by trustworthy, friendly professionals. Trust the Chem-Dry experts. 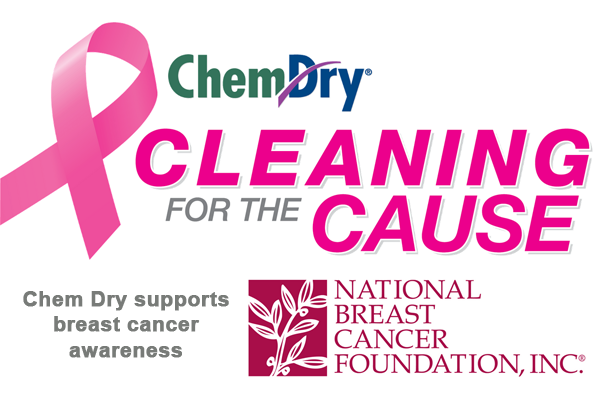 Chem-Dry is committed to providing you with superior solutions and services that you can trust to keep your home clean, safe and healthy. Using a green-certified solution and our Hot Carbonating Extraction cleaning method, we deliver a deeper, longer lasting clean that leaves you with peace of mind and a healthier environment for your family. We Clean Carpets, Tile & Grout, Upholstery and provide Dryer Vent Cleaning. We use only the industry’s finest, most powerful equipment and proprietary carpet, upholstery and oriental rug cleaning solutions to ensure the best clean for your family. You can trust Chem-Dry On The Shore to deliver quality and value. At Chem-Dry On The Shore, we promise to meet the highest standards in the industry by delivering a quality product at the best value. Our products will be expertly applied and our services will be delivered by trustworthy, friendly professionals. We develop customers for life because we deliver our services the right way with personal respect for the customer, a disciplined process and exceptional service. We stand behind our work. We follow up every job we complete.